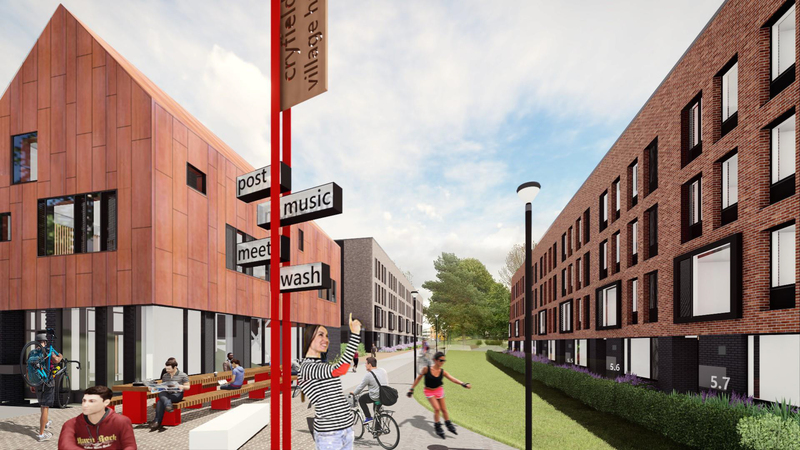 The University of Warwick has signed up Kier to build a £57m student village close to the main campus in Coventry. 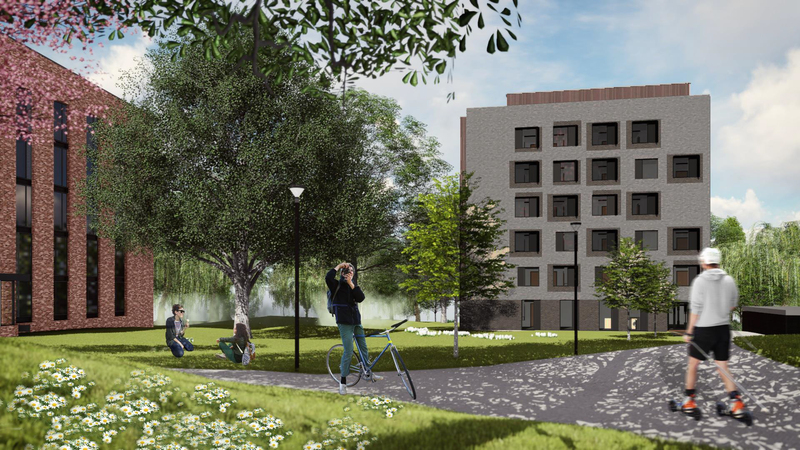 Kier will redevelop the Cryfield Student Village demolishing five accommodation blocks of the Redfern halls of residences to make way for a dozen new buildings. 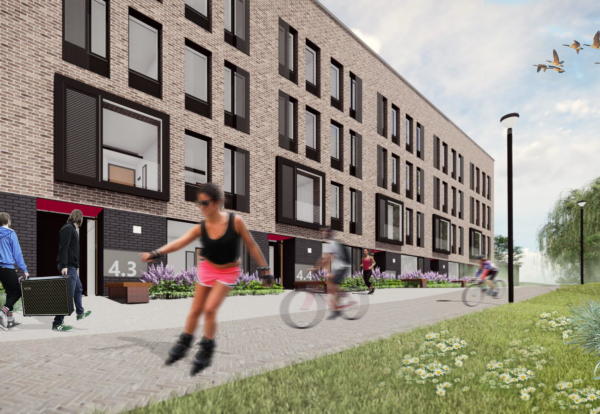 The project will provide 828 new student bedrooms in a mixture of townhouses and cluster blocks, as well as a new ‘village hall’ building containing offices, a laundrette, a post room and student meeting areas. The existing five accommodation blocks of the Redfern halls of residences will be demolished to make way for the 12 buildings that make up the village. 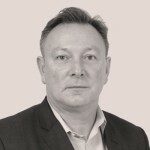 The project is one of the largest single residential build projects the University has undertaken and forms part of its wider capital projects investment programme, which is seeing the University invest on average £59m each year between 2010 and 2020. Enabling works are currently underway, with the first students due to move in during Summer 2019, with overall completion by Christmas 2020.